This is a great activity for the end of year. 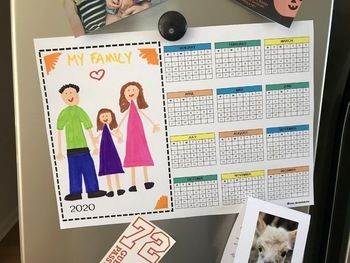 All you need to do is print the 2019 calendars, students can draw a picture, then laminate and send it home as a personalised gift. Perfect for end of year activities and can be hung up at home on the fridge or cork board. 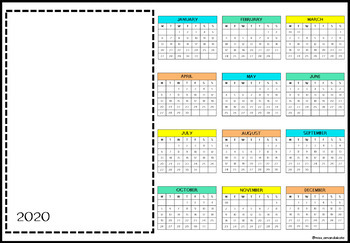 Students could even highlight important dates (family birthdays etc) if they like. A fun, individualized activity and present. 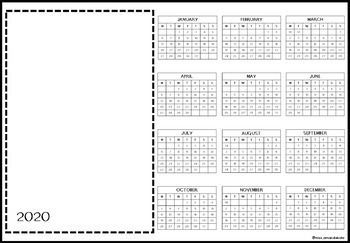 Included is a black & white calendar, as well as a coloured one.